No More Trouble In ‘Dance’ Paradise: Are Bosco & Caesar REUNITING? 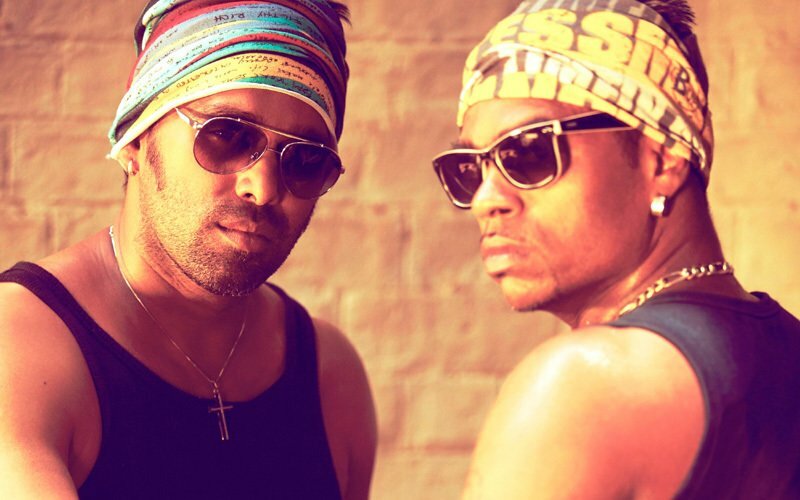 These guys have made Bollywood dance to their tunes, with over 200 hit songs under their belt. 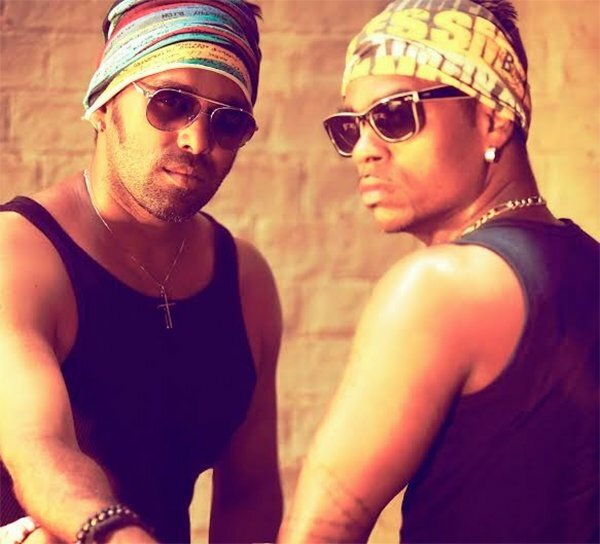 We’re talking about the much talented choreographer duo Bosco Martis and Caesar Gonsalves. After working together for 22 years, the two had mutually agreed to part ways on the professional front, in March 2016. 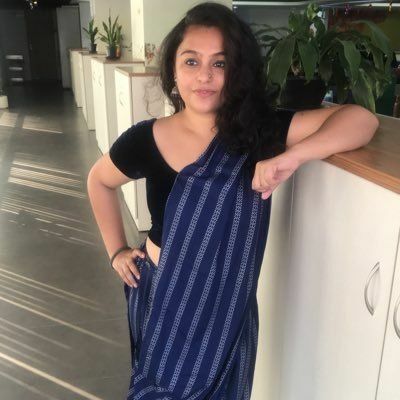 The news of them flying solo had come as a shock to the industry and also their fans. It's been almost two years since, and looks like the trouble they had with each other has possibly dissipated. We say this because, last night at Dabboo Ratnani’s calendar launch in Mumbai, the two were seen much at ease with each other. In fact, there were hushed whispers at the party that they could be back together – personally and professionally. The two also founded the Bosco Caesar Dance Company (BCDC) together and continue to share profits from the enterprise. 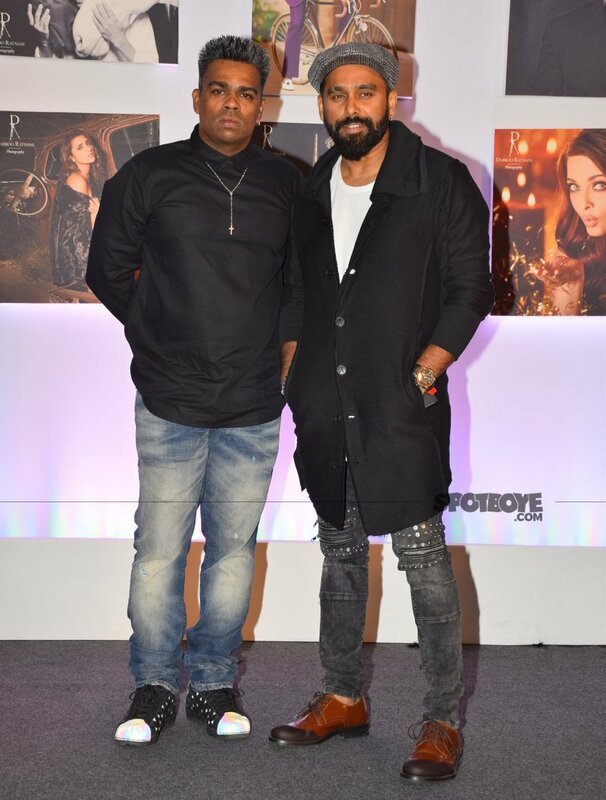 While together, they bagged the National Award for Best Choreography for Zindagi Na Milegi Dobara in 2011. But Circus, the film in question, never took off. 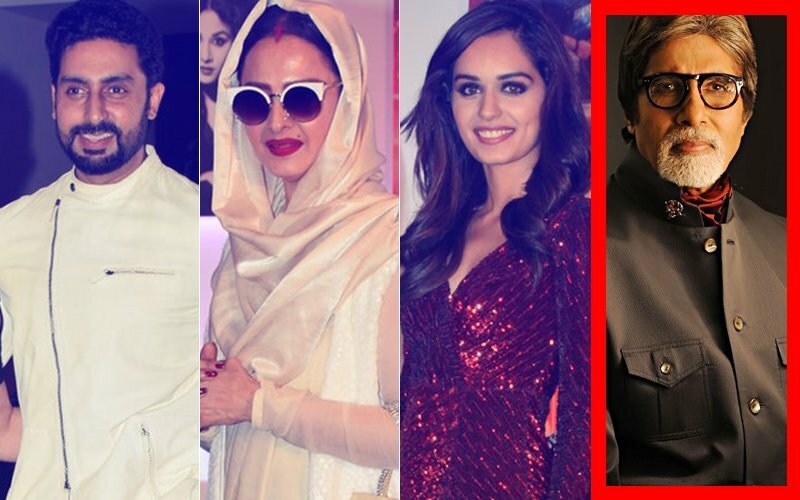 Kangana Ranaut and then Parineeti Chopra, ditched Bosco – dashing his dream of directing a musical. Though there has been no talk of the movie since, the good news is that trouble in Bosco and Caesar's dance paradise is possibly a thing of the past. Last evening’s events are testimony to it. 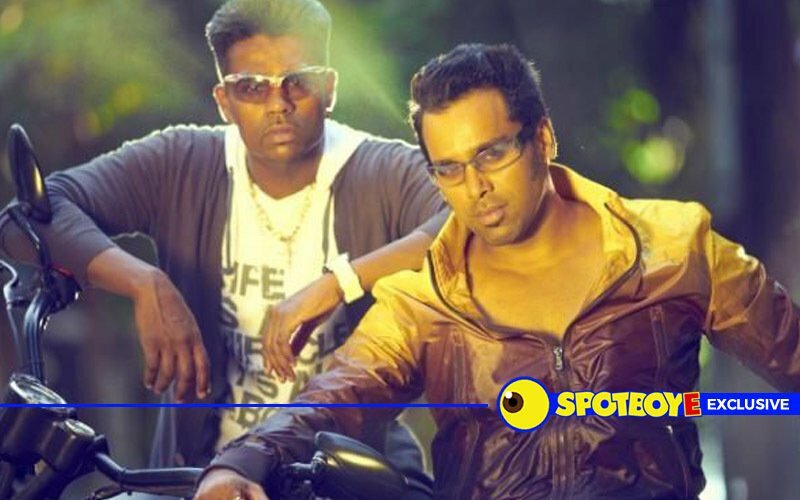 Is a complete reunion for Bosco-Caesar on the cards? We can’t be happier if there is. 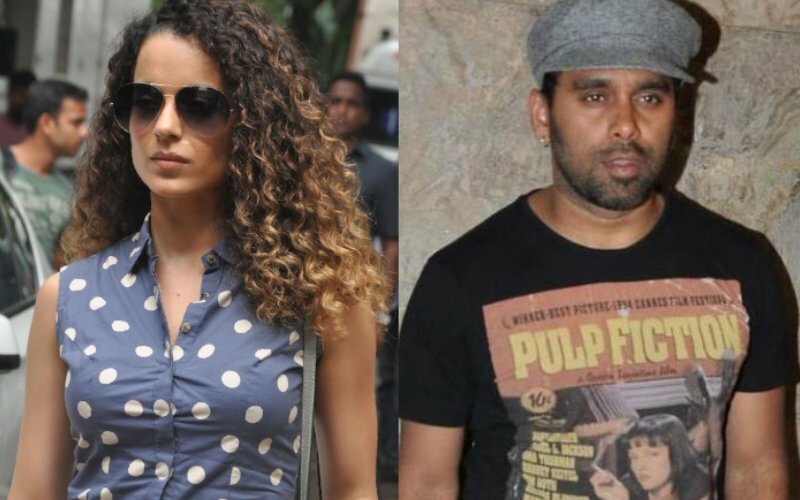 MASALA SHOTS: Kangana breaks Bosco’s heart! Is the Queen acting too pricey?